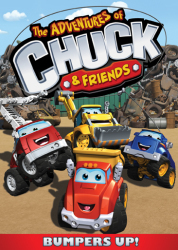 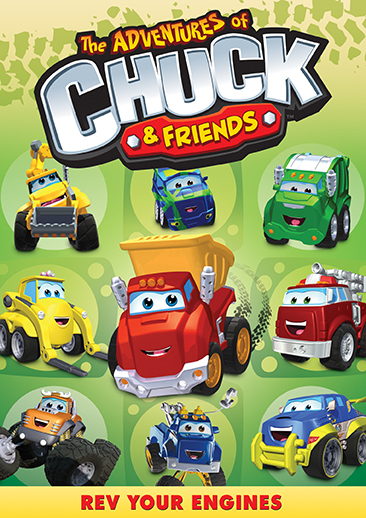 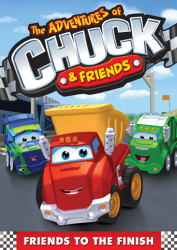 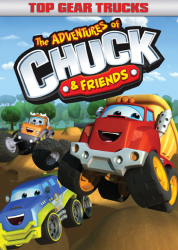 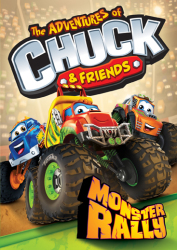 Chuck and his friends — Digger, Handy, Rowdy, Biggs, Boomer and Flip — are back for more adventures, so get ready to throw fun into high gear! 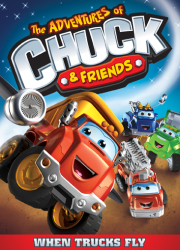 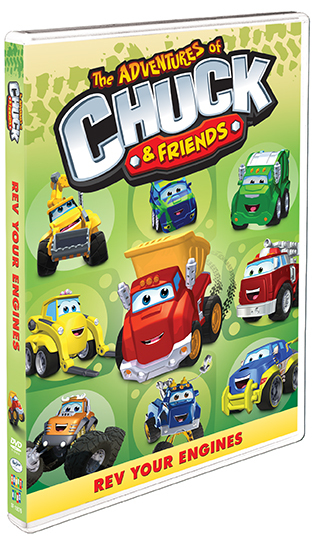 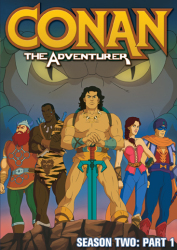 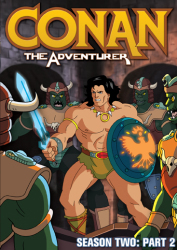 With this DVD, you’ll receive 10 new and exciting tales that are guaranteed to have you learning, laughing, singing along and, of course, revving your engines with enjoyment! 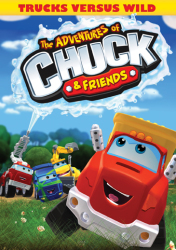 5 The Adventures Of Chuck & Friends: Did You Hear?